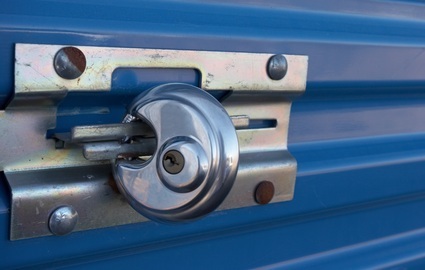 We’re a secure storage property located on Glenwood Drive. With surveillance cameras, unique gate entry codes, and secure fencing, we provide an environment where you can store your belongings without worry. Read on to learn more about our many features. Our property is located ten minutes from ULM and six minutes from downtown Monroe. Do you live in Calhoun or Ruston? 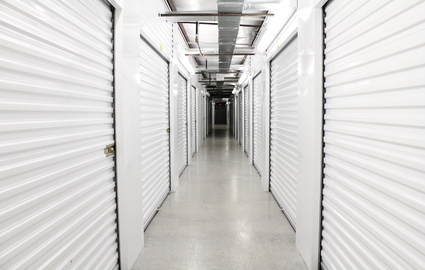 We’re more than happy to accommodate you with our affordable storage units. People utilize our spaces for both residential and commercial belongings. Whether you need a new home for your couch, business records, seasonal clothing, or contracting equipment, our team in West Monroe is eager to work with you! From our 24-hour answering service to our office hours 6 days a week, our team is by your side. Our access hours run from 6 a.m. to 10 p.m., providing time for you to visit your unit at your leisure. We can also accept deliveries on your behalf, which we’d love to tell you more about in our frequently asked questions. If a situation arises where you need immediate assistance, our manager Cathy is more than happy to help. If you own belongings that you wouldn’t want stored outdoors, you may want to consider climate control. This feature protects your belongings from the elements, and we have more than 37,000 square feet of indoor spaces on our property! You’ll love the fact that our storage units are located on the ground floor and that we keep moving dollies on hand for your convenience. Do you have questions? Contact our team to get the answers you’re after! Fall is here and holidays right around the corner. If you need a good hiding place for those special gifts, along with other storage needs, we've got just the space for you. Climate controlled storage is exactly what you need for files, photos, furniture and those special treasures and antiques. 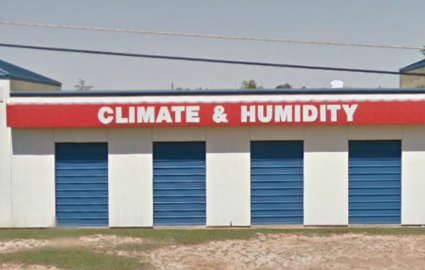 Our facility offers climate controlled units to keep you and your belongings at a comfortable temperature. Please give us a call today and we will be happy to assist you.